Illustration by Elizabeth Slote, montage by Maxigas. Maxigas convened a track with Adrian Smith and Johan Söderberg at the annual international meeting of the Society for the Social Studies of Science and the European Association for the Study of Science and Technology (4S/EASST), September 2016. 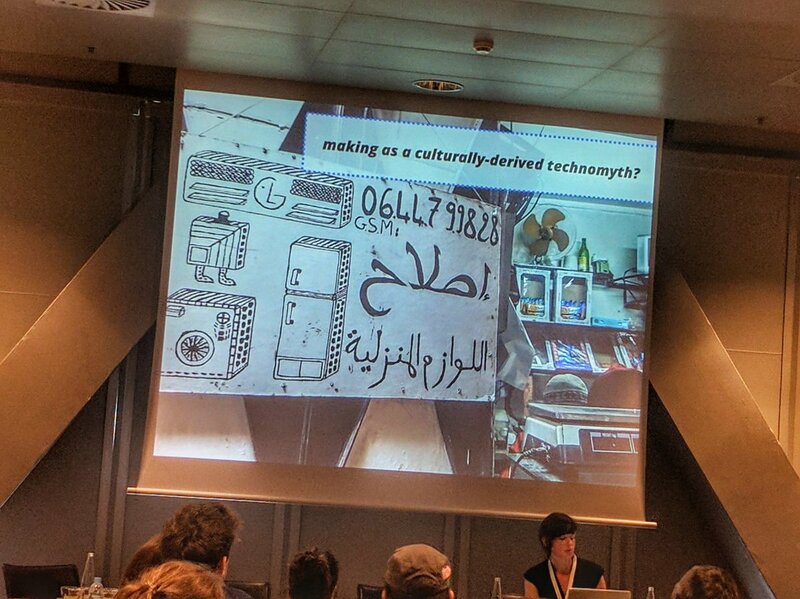 The track attracted 25 abstracts and culminated in 10 presentations spread over two sessions. A report of the track by Yana Boeva and Bruno Chies is forthcoming in the next issue of the EASST Review. The track was announced in a blog post on the 4S website and other blogs. 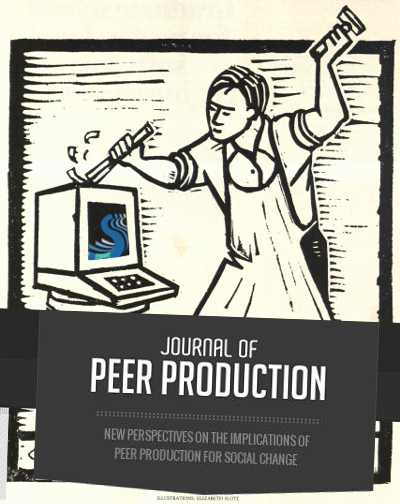 The outcome is a special issue of the Journal of Peer Production based on the track material and edited by convenor Adrian Smith and presenter Kat Braybrooke. The special issue is scheduled for early 2018.